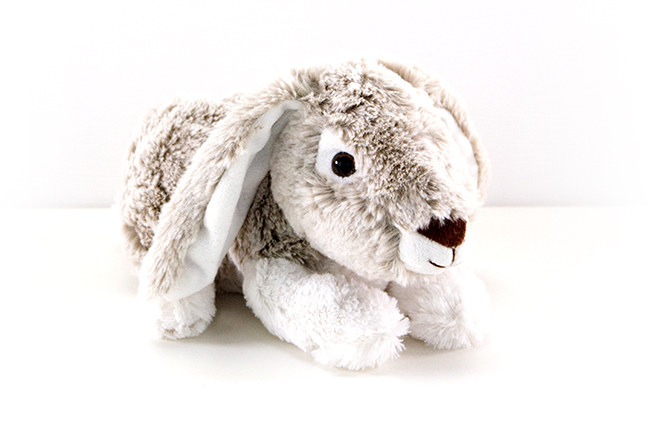 Add one of our great additional gifts to this super cute little plush bunny. Check out and make it personal, with some wine, necklages, Easter gifts or others. Just click on -additonal gifts- and find the perfect gift combination.